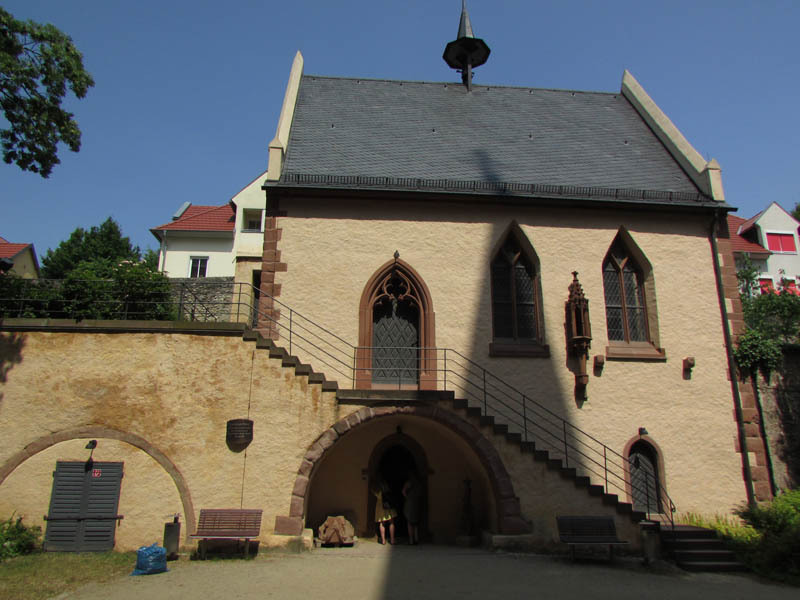 The pretty little town of Oppenheim on the banks of the Rhein River in Germany has a gruesome secret behind its massive red sandstone church. 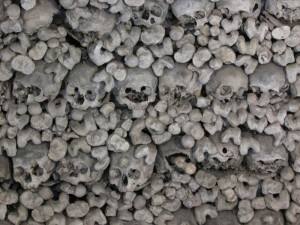 There, in the cellar of the little Michaels Chapel, lie the remains of some 20,000 souls who were laid to rest in the nearby cemetery between 1400 and 1750. 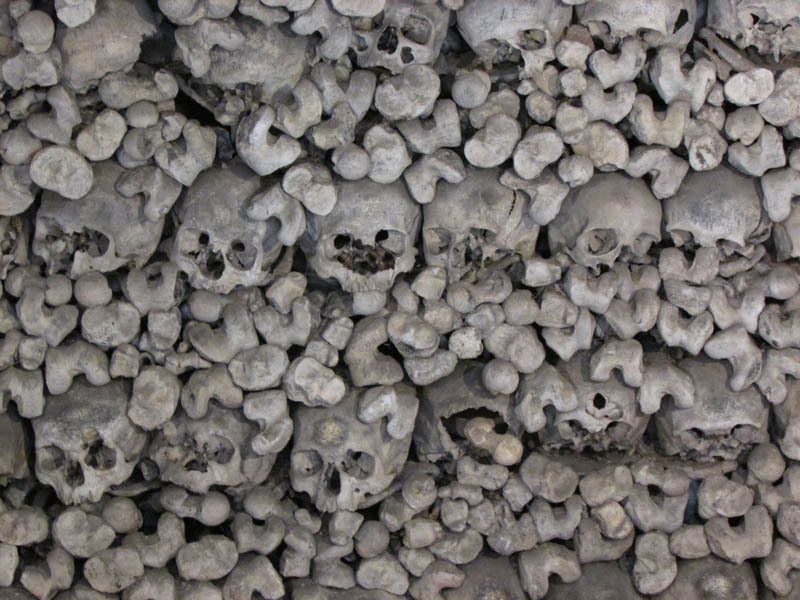 When the graves were excavated to make room for the next occupant (you only rent your burial space in Germany, and the usual length of time is 30 years) the remains were placed with great respect in this ossuary. For North Americans, a shocker. Posted in Europe Tours, Germany Tours and tagged beinhaus, bonehouse, chapel, germany, michaels, oppenheim, ossuary, private, rhein, tours.